A special centenary calendar for 2019, including a free pull out poster. 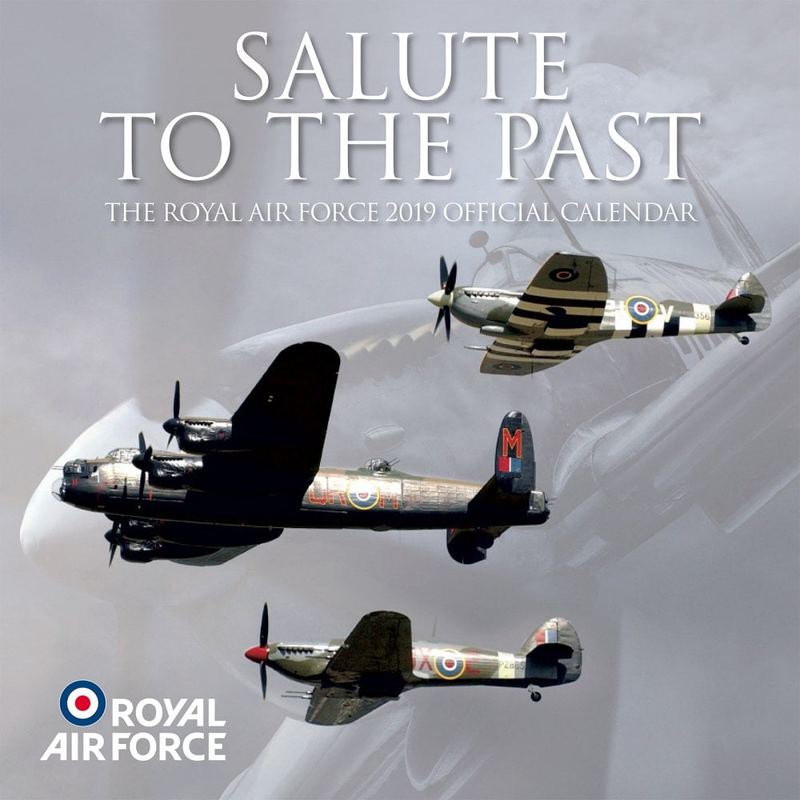 12 stunning images depicting iconic aircraft of the RAF. Each individual image represents a month. All national holidays shown for the UK. Every date box provides generous space for your own notes and memos. Spine bound by staple and Ready to Hang. Pre-cut punched hole.